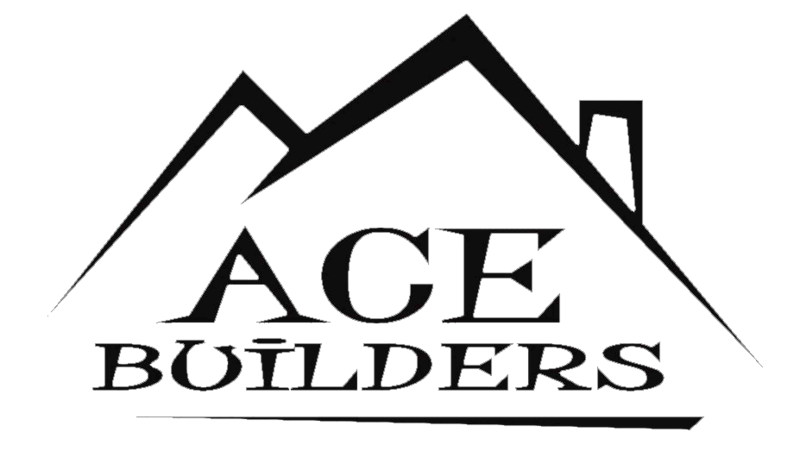 Ace Builders Inc., a design/build firm, has served Sheridan County since 2005. 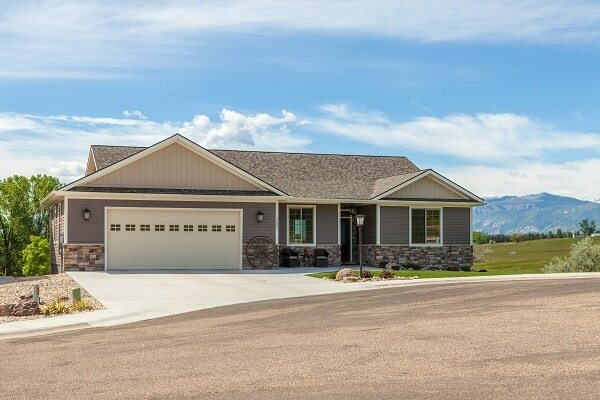 Chris Bernard and his team specialize in residential remodels, additions, and custom homes and commercial projects of all sizes. With our experience and skills let us make your project happen! We are involved in all phases of construction: design, estimating and price analysis and construction. We can transform your existing spaces into areas you’ll love. 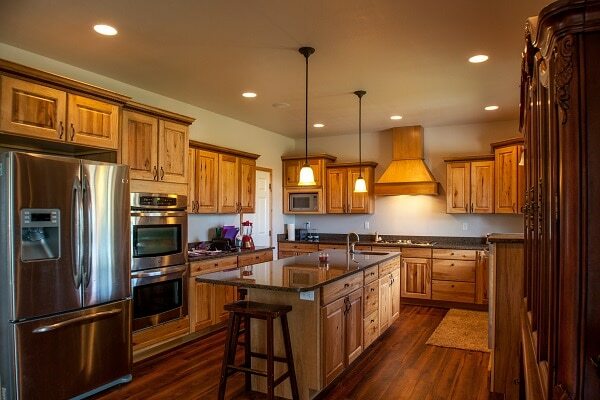 Transform your kitchen, bathroom, basement and more. We have experience in commercial projects of all sizes. 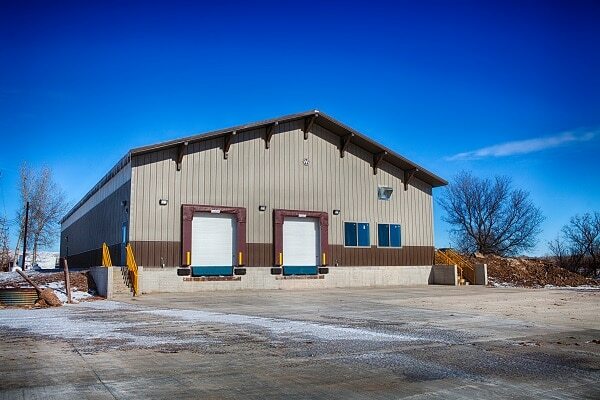 From warehouses and buildings to retail lease finishing. Schedule a time to meet with Chris and the Ace Team today. We can discuss your project and create a plan of action for designing and building your dream. Let us show you how we provide outstanding quality, value and service.